Home / malaymail / meu ninomiya / music / namewee / news / tokyo / tokyo olympics / videos / Namewee wishes to bring his “Tokyo Bon 2020” song to Tokyo Olympics! Namewee wishes to bring his “Tokyo Bon 2020” song to Tokyo Olympics! Malaysian singer Namewee has released a new cross-cultural song titled “Tokyo Bon 2020 (Makudoraudo)” for which he collaborated with Cool Japan TV, and he wishes to bring the song to the Tokyo Olympics in 2020! 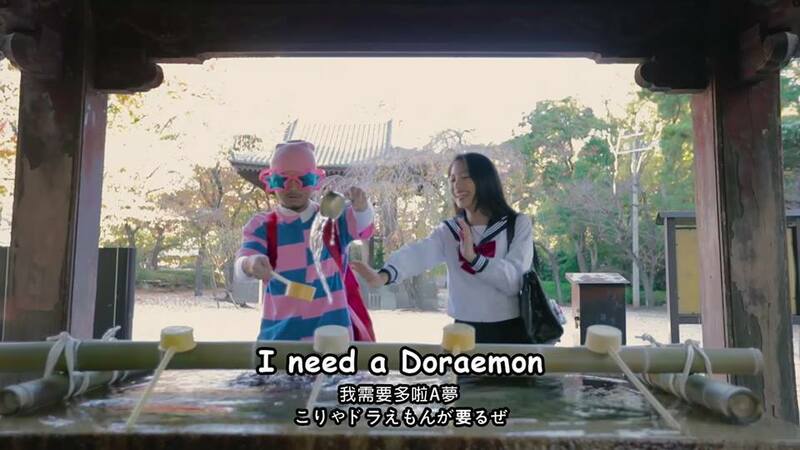 Written and composed by Namewee himself, the song combines the elements of traditional Japanese instruments and Okinawa music style, making it the first song in Japan to incorporate Japan’s festival music and Bon dance with foreign music. The song highlights the foreigner’s impression on Japanglish: English words that have been co-opted into Japanese vernacular. One of the most famous words is “Makudonarudo”, which is actually the Japanglish pronunciation of “McDonald’s”. 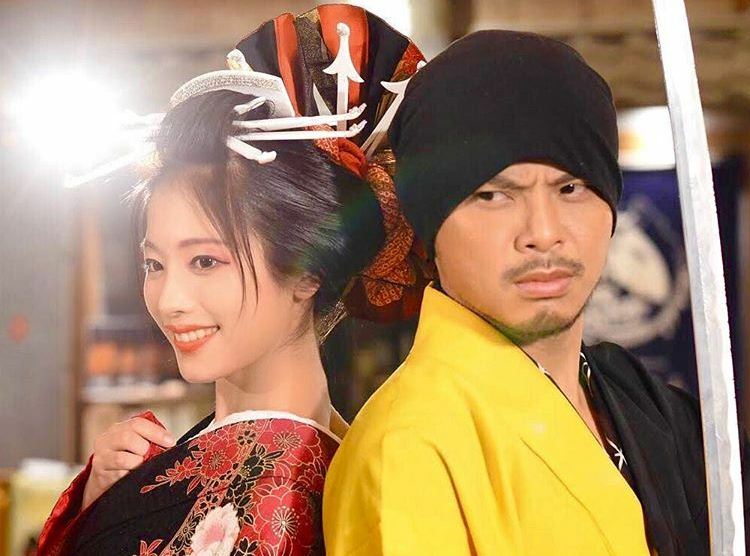 The music video features Japanese actress and singer Meu Ninomiya who plays a Japanese high school student that teaches Namewee the meaning behind famous Japanglish words and guides him through various places in Japan to experience different Japanese cultures. The video also presents a number of famous Japanese YouTubers: RyuuuTV, YuuumaTV, MaoMaoTV, ShenLimTV, Mira's Garden, Yuko Hayama, and also a quick cameo from Namewee’s junior, Joyce Chu! “‘Circle’ is pronounced as ‘Wa’ in the Japanese language, which is the same as ‘Peace’. So, we hope to hold everyone's hands and spread the love and peace to all over the world through this song,” read a statement from the song. “We hope to see people from all around the world singing and dancing to this song, as we want to bring this song over to the Tokyo Olympics in 2020. Please join us and let’s dance along to the song!” the statement continued.